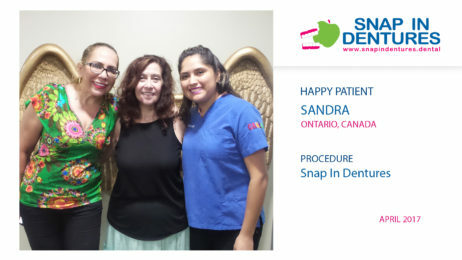 Sandra, another Happy Patient with Snap in Dentures! 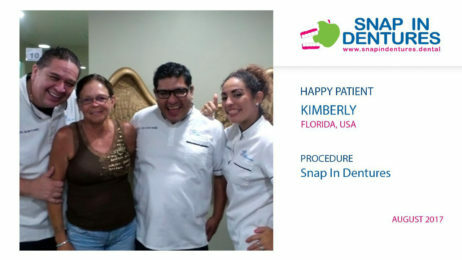 Snap in dentures reviews: Kimberly smile again! This time we had the privilege of helping our dear patient Kimberly from Florida, USA to regain her confident smile. She came looking for an alternative to the expensive implant dentures in her country. Snap in Dentures – What can you do in Tulum? 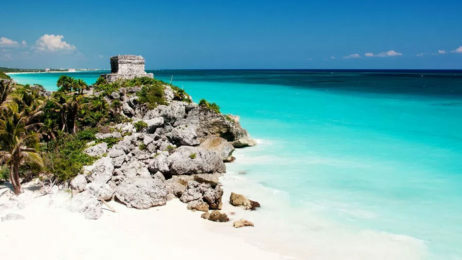 We want to show you some wonderful places that you can visit in your next dental implant vacation, because when you get mini implants or Snap in Dentures you will be staying in Cancun for about 8 days to complete your treatment. Now that you’ve finally decided to take the big step of restoring your smile, you deserve a huge reward. We know that it is not easy to make the decision to travel to another country, where you don’t know anyone and there are hundreds of questions that make you doubt. 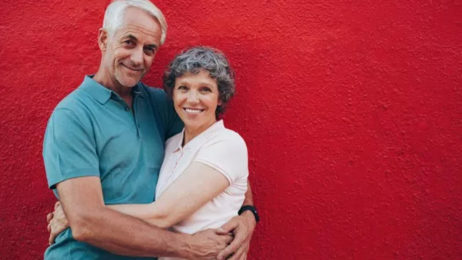 Snap in dentures or regular dentures?